Support, education and training for a better future for young people. The Aylesbury Youth Motor Project fully supports 'Every Child Matters' initiative and offers educational and vocational skills to Chiltern Way Academy. The Astra Alliance, incorporating the Astra Teaching School, Appropriate Body and School-Centred Initial Teacher Training provider (SCITT), is committed to providing outstanding learning opportunities through training, support and career development. Astra and Chiltern Way Academy work together engaging teacher training students to gain experience in the teaching environment. Specialise in meeting the educational needs of children and young people with a range of learning difficulties including those who may have autism and physical or sensory needs. Chiltern Way Academy and Eden Academy joined in developing outreach programs and sharing resources and marketing strategies. GUC is a Gas Utilization Consultancy business that is approved by NICEIC Certification to carry out Accredited Certification Scheme (ACS), Building Regulations (Part P) Electrical, and Unvented Hot Water Assessments & Re-assessments for the Gas Fitting Operatives. GUC works with our post 16 students offering them real life experience in industry. Chiltern Way Academy have built a successful partnership with local schools sharing ideas and resources. We have run dynamic and highly effective sessions in Design and Technology, Food Technology and the Science departments at our Prestwood Campus. 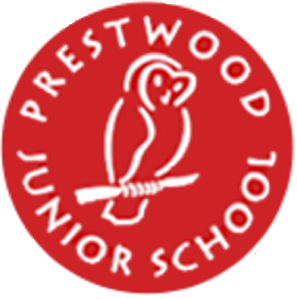 Prestwood Juniors are invited in small groups to share our resources and enjoy teaching and learning with our teachers and staff. 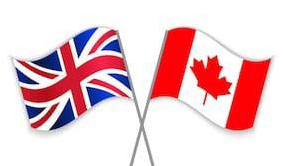 We have received many positive comments and thanks from staff and students thanking us for our cooperation and time. Are a leading source of information on sight loss and the issues affecting blind and partially sighted people. RNIB and Chiltern Way Academy joined in developing outreach programs and sharing resources and marketing strategies.